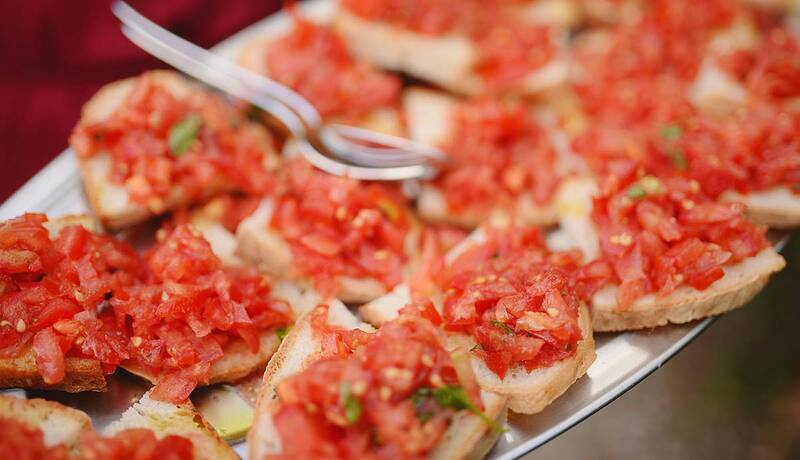 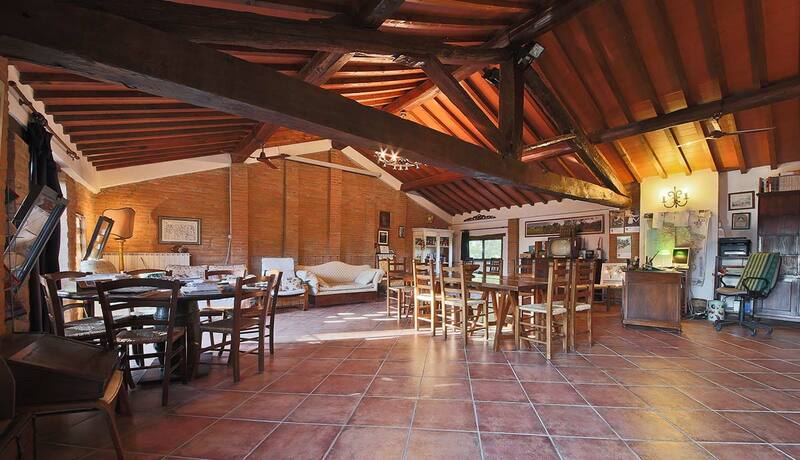 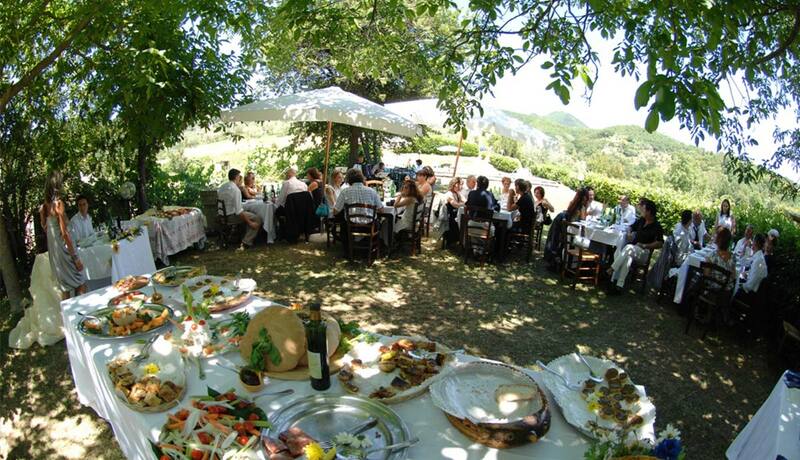 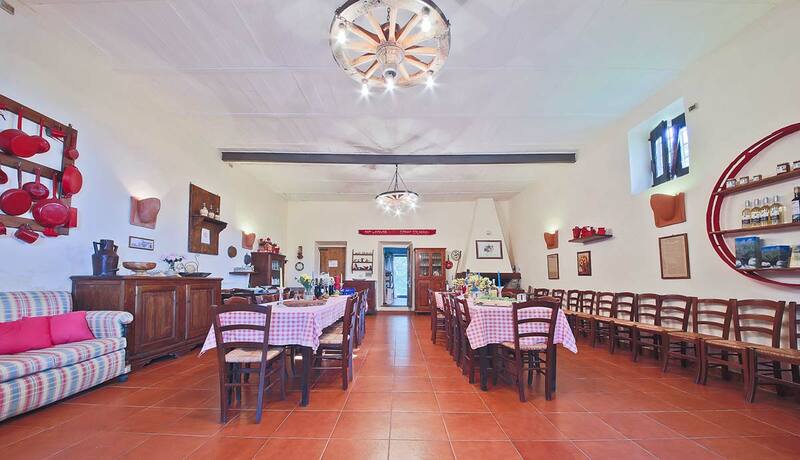 Il Poggio alle Ville can be also a small Tuscan venue for many kind of events: a wedding reception, an anniversary party, a music or painting workshop or even company meeting. 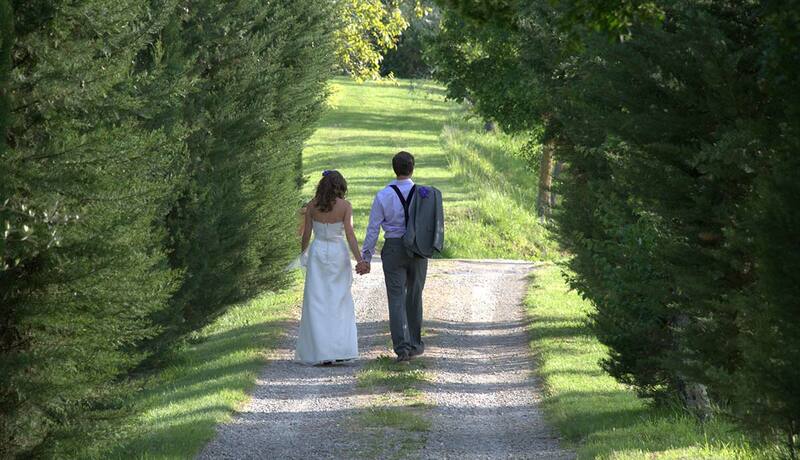 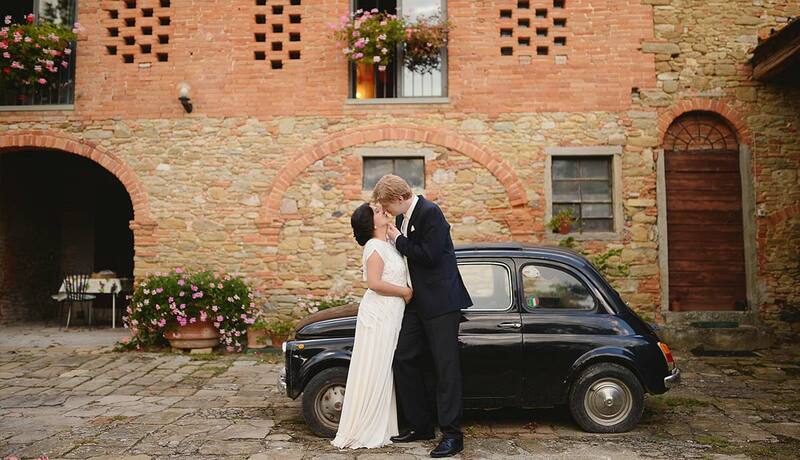 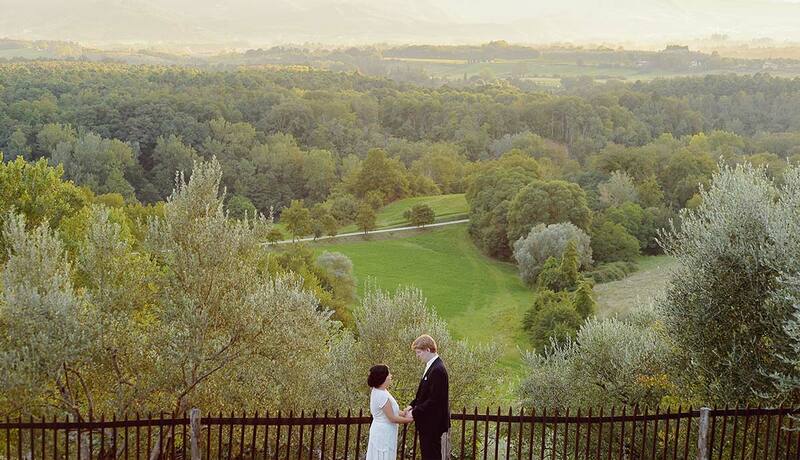 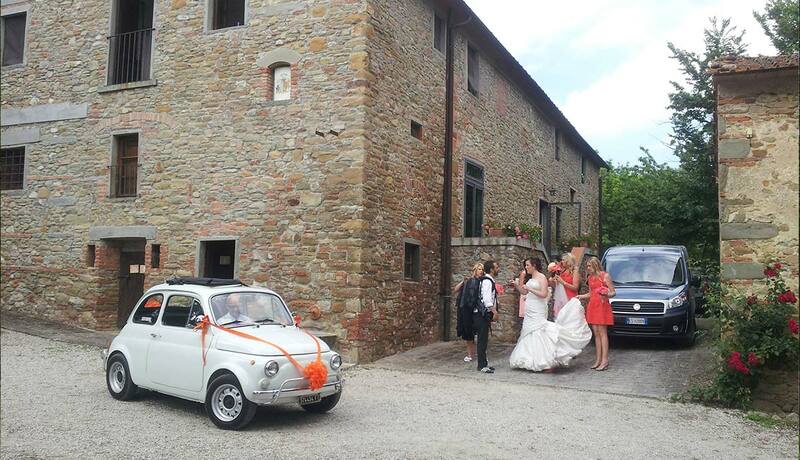 Tucked away in the hilly and green countryside north of Florence, our property is a picture-perfect setting for anyone wishing to get married in Tuscany. 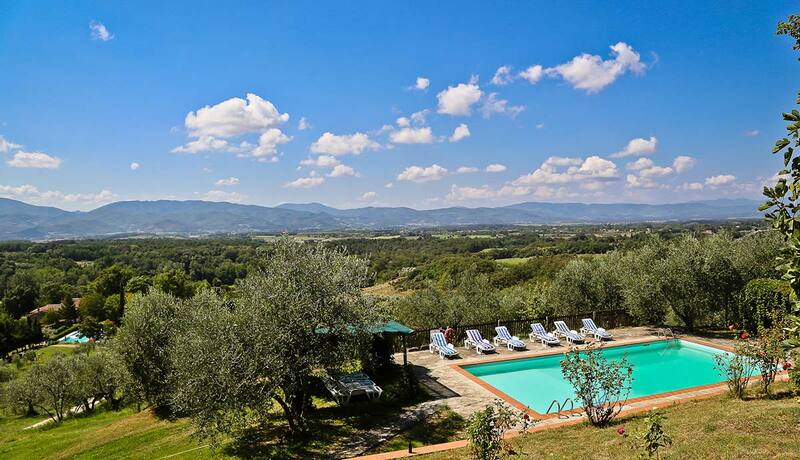 At the same time, Il Poggio alle Ville is a very relaxing and inspiring place for companies who plan to offer employees a different environment for training or team-building sessions. 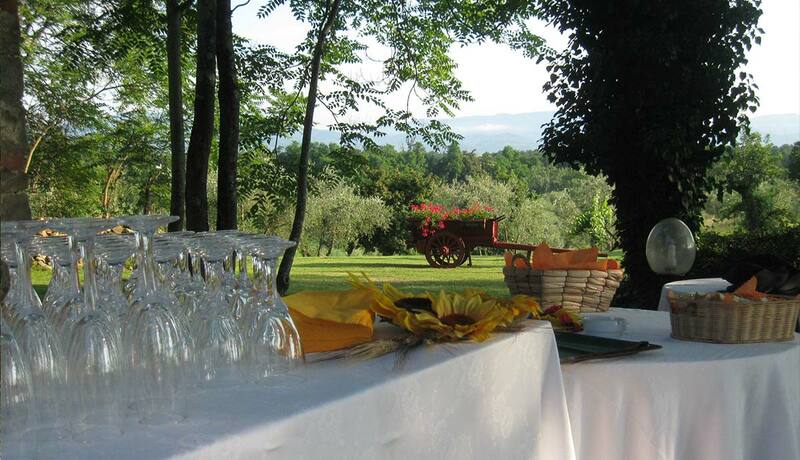 We would be happy to help you make your event unforgettable so tell us more about your wishes and ideas by mailing us : raffaele[at]poggioalleville.it.